Between parties and house guests, the holiday season brings plenty of activity inside and outside your home. 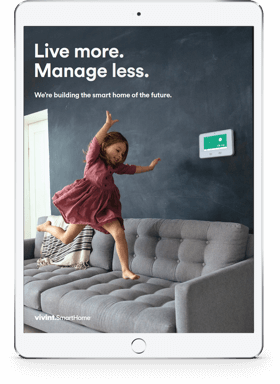 That makes it the perfect time to give your home security system a once-over and make sure it's operating to its full potential. Here are five tips for securing your house before your holiday guests arrive. When you have an attached garage, the front and back doors aren't the only entrances to your home, so it's a good idea to make sure your garage is secure as well. With all the extra errands and the hustle and bustle of the holiday season, it's easy to forget to close the garage door, making it an easy target for intruders. Updating your home security system to include an automated garage door can give you better control. If you already have your garage door covered, adjust your app settings to notify you if the door is left open. Lights can be a great tool to dissuade intruders — when they're on, it looks like someone's home, even if the house is empty. With days growing shorter over the holidays, you'll need to adjust your timer settings so the lights come on as soon as it gets dark outside. 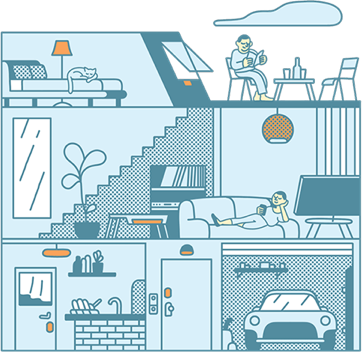 With smart lighting, this process is as easy as opening an app or setting a schedule. 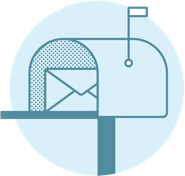 With holiday guests arriving and packages being delivered, your front door will see more activity than normal. Now is the perfect time to install a doorbell camera to help you monitor and secure your home's entrance. This technology allows you to answer the door no matter where you are via your smartphone app. You can see who's there and even talk to them through a speaker without having to open the door. As you check out your home security system, look for blind spots among your security cameras. A spot that your cameras aren't catching might allow intruders to slip by undetected, and without footage, bringing them to justice can be more difficult. Check the feed of all your cameras to determine if any major blind spots exist. If you find any problem areas, consider repositioning, adding an extra camera or upgrading to a camera that allows you to zoom and tilt for a better view. No matter how strong you think your security system passcodes are, it's always a good idea to change them regularly to keep them secure. 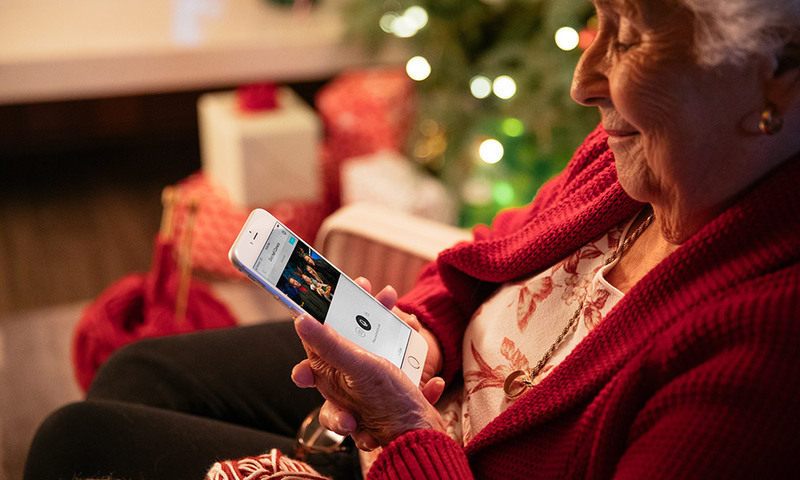 As you evaluate your system before your holiday guests arrive, swap out old passcodes for new ones. You can also add user codes that your house guests can use to come and go even when you aren't there. Giving your visitor a separate code protects you from having to give out your own and allows your guest to enter and exit without you having to reset the system. 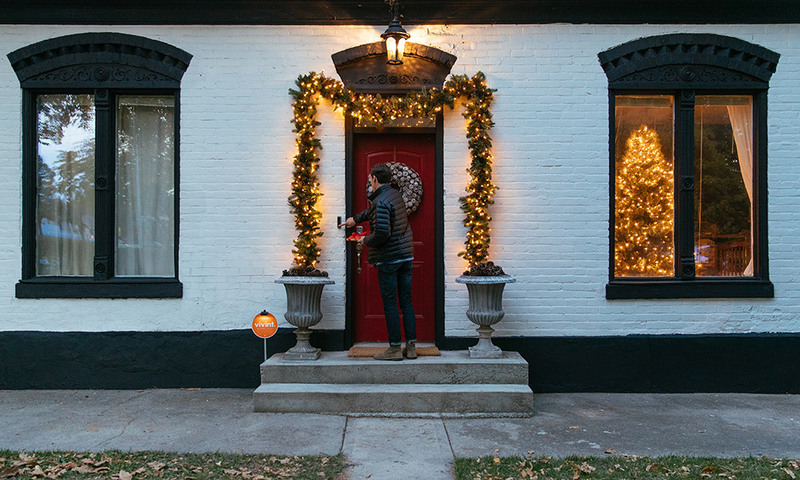 The holiday season can be stressful, but with a few simple steps, you can ensure your home security system is working effectively, giving you one less thing to worry about.